How Does the Spirit Move? I feel the longer we are here the deeper our relationships grow, and the wider the ministry reaches. We’ve often prayed that the Lord would enlarge our borders. The journey has been much more crooked and with more lows than we could have ever imagined, but still God is on the move. One of our believes is that ministry flows out of relationship. 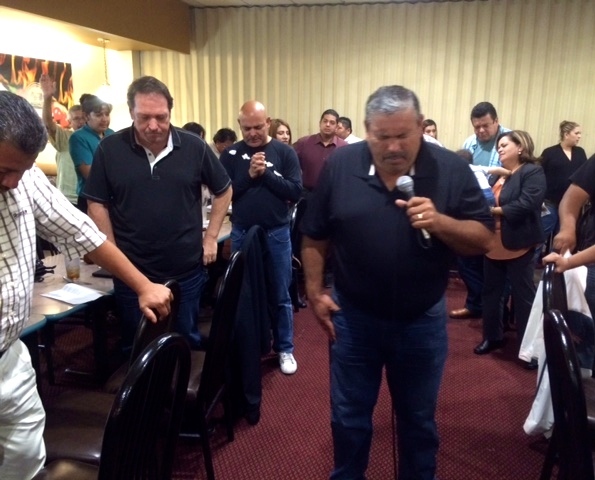 God’s Spirit seems to be unleashed as kingdom minded ministries work together. The Lord brought this point home to me as I participated in a meeting with the pastors from Lo Mejor del Trigo (LMT) last week. It warmed my heart to rub shoulders with such wonderful servants of the Lord. Pastor Daniel Nuñez leads the group, and he and his family are special friends. The Spirit Enlarges Our Borders – Praise Him! 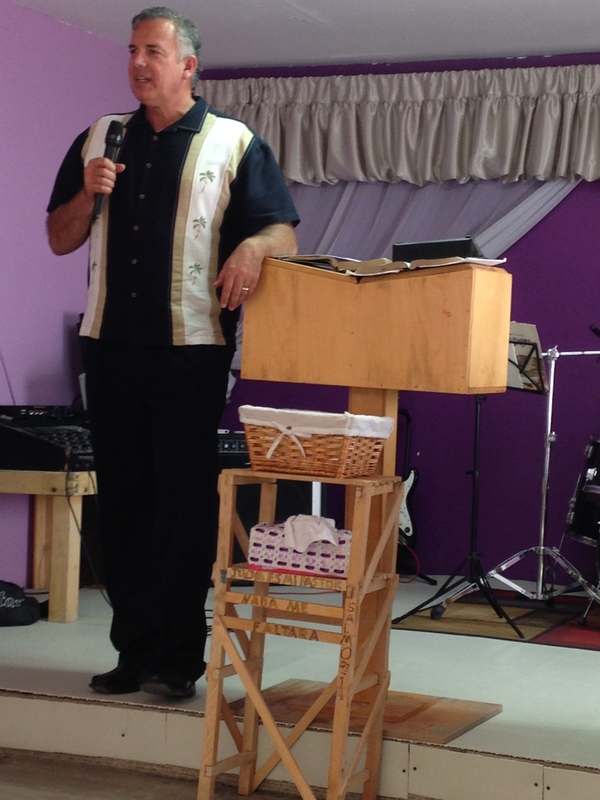 Later in the week I had the chance to preach at El Niño, the mother church for Lo Mejor del Trigo. Pastor Daniel was the pastor of this church, and he recently handed over the reins to his son, Pastor Turi Nuñez. Dawn, Hannah and I also spent some time with some friends in Ensenada and San Antonio de las Minas, which is near Ensenada. God is opening up some doors for us in these places as well. We rejoice in the breath of the Spirit. He moves in a powerful way. It’s so easy for relationships to go awry. We’ve seen some of that as well. Another motive for prayer. Pray with us that Jesus will continue to deepen, strengthen and widen these relationships. We have some important ministry opportunities taking place over the summer. This coming Sunday we will celebrate with Lo Mejor del Trigo in the inauguration of their 25th church. Half way there, in their goal to plant 50 churches! Rejoice with us! Thank you – blessings on you as well. Exciting ! God is moving beyond our belief. Lengthen your cords, expand your curtains. Amen. Thanks for your prayers & blessings to you! Thank you so much for your kind and encouraging words. I pray that the Lord richly blesses you and that your words of encouragement to me will not only be a blessing, but even prophetic over our ministry on the border! Amen brother! May all the struggles and low points make the heights of His glory all the more beautiful. Can Those Living in “Union Libre” Serve?